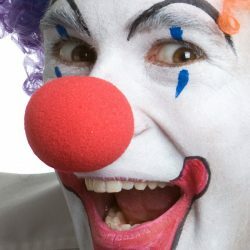 Roll up, roll up and run away with the Circus. 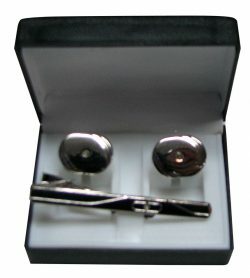 Costume silver with small diamante cufflink set and matching tie pin. 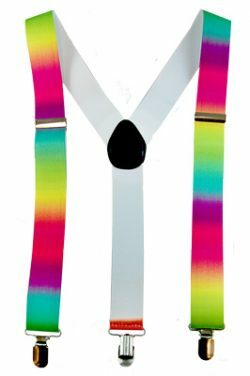 Rainbow coloured prismatic eyelashes. 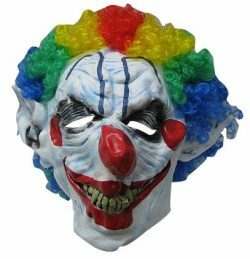 Includes a tube of eyelash glue. 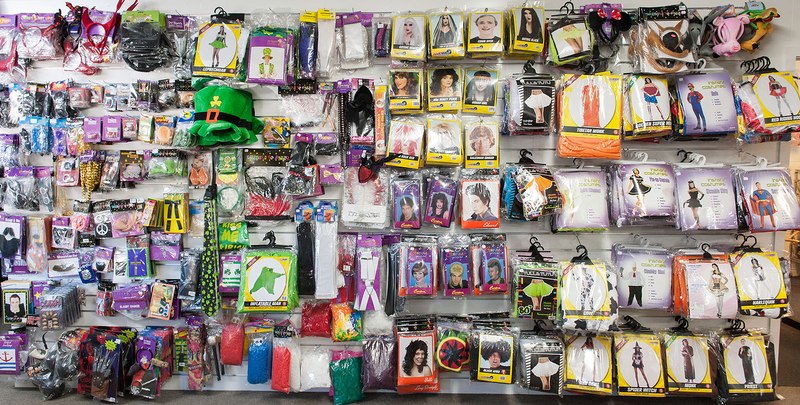 Fingerless fishnet gloves in various colours. 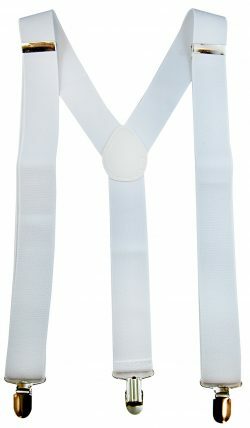 Fingerless short fishnet gloves.Available in orange, lime, pink, hot pink, blue and red. 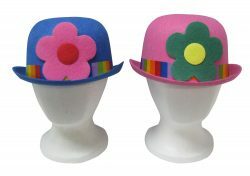 Brightly coloured bowler hats in either blue or pink with striped hat bands and big bold felt flowers. 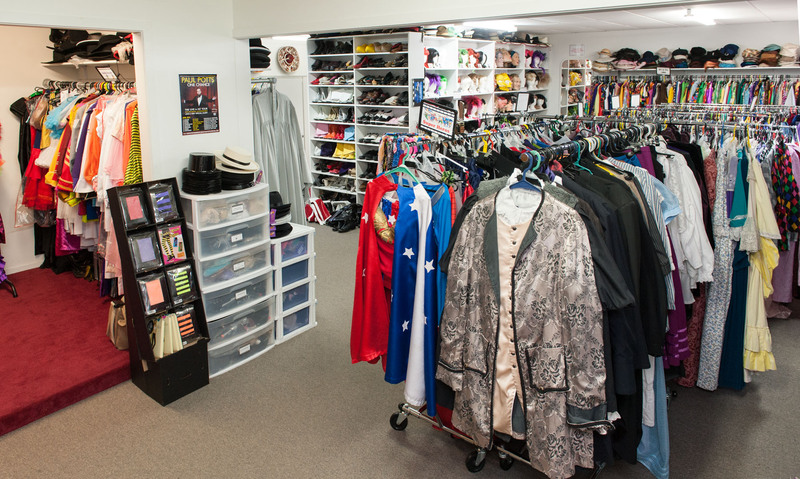 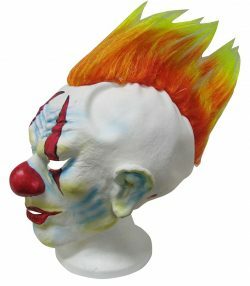 Perfect for an aspiring clown or a crazy hat party! 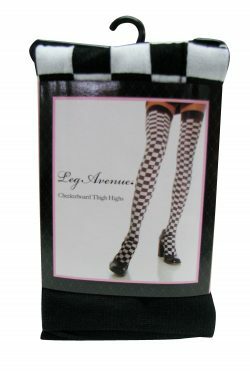 Black and white opaque checker board thigh highs. 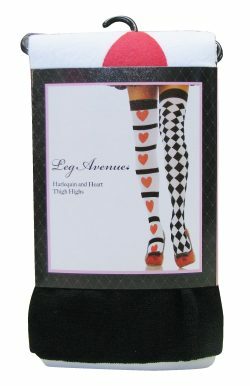 Harlequin and hearts red white and black thigh highs. 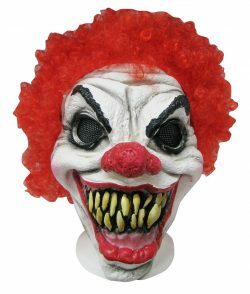 Quality foam latex scary clown mask with large teeth and red curly hair. 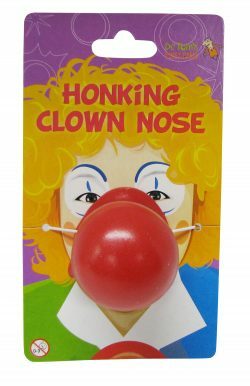 A foam red nose to complete your clown costume; or even Rudolph the red nosed reindeer.